Whether you’re active duty, retired or a transitioning veteran, there’s a 3-digit number that can have major impact on your finances. It’s your credit score. Your credit score is an indicator of how likely you are to pay back money you borrow. The lower your credit score, the riskier you look to lenders. 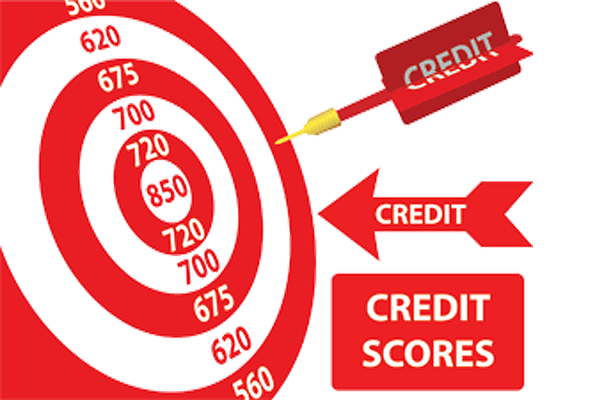 Credit scores may also be used by potential employers, landlords, utility companies and others you deal with in civilian life. Follow these simple steps to learn more about your credit score. Start by getting a copy of your credit reports from the 3 major credit reporting agencies. Visit here to get free credit reports from Experian, Equifax and TransUnion. Or call 1-877-322-8228 toll-free to request your free credit reports. Keep in mind the Fair Credit Reporting Act (FCRA) requires each of the nationwide credit reporting companies — Equifax, Experian, and TransUnion — to provide you with a free copy of your credit report, at your request, once every 12 months. Check the reports for accuracy. Make sure there are no mistakes or errors related to your payment history. Contact the appropriate credit reporting agency to fix errors. Check your credit scores. Don’t confuse credit reports with credit scores. Credit reports record your credit history; credit scores use these reports to calculate the 3-digit number that indicates your credit worthiness to lenders. FICO® scores are most common and range from 300 to 850, with higher scores being better. However, each credit rating agency can use its own credit scoring model to generate this number. (Most people have to pay a small fee to get their credit scores.) Active-duty military and spouses may be able to get their credit scores for free. Get more information by contacting the local Financial Educator (PFM) on your base. If you don’t have a local Financial Educator or PFM, you can learn more here.